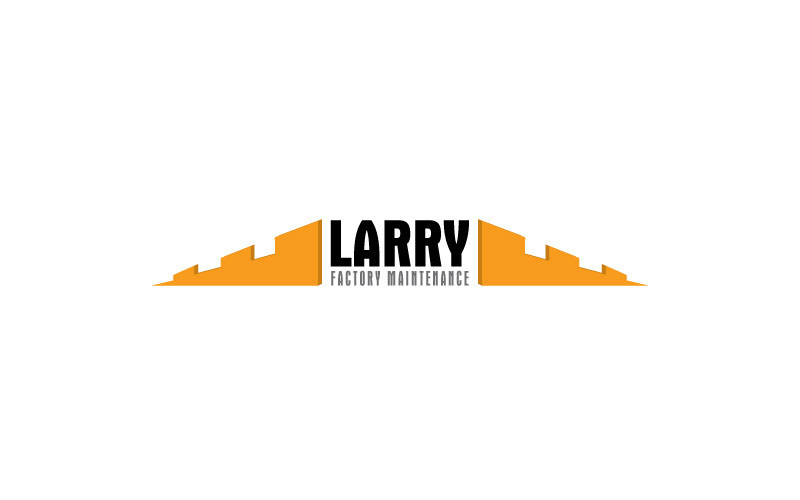 Larry, Mayor provide factory cleaning & maintenance service. 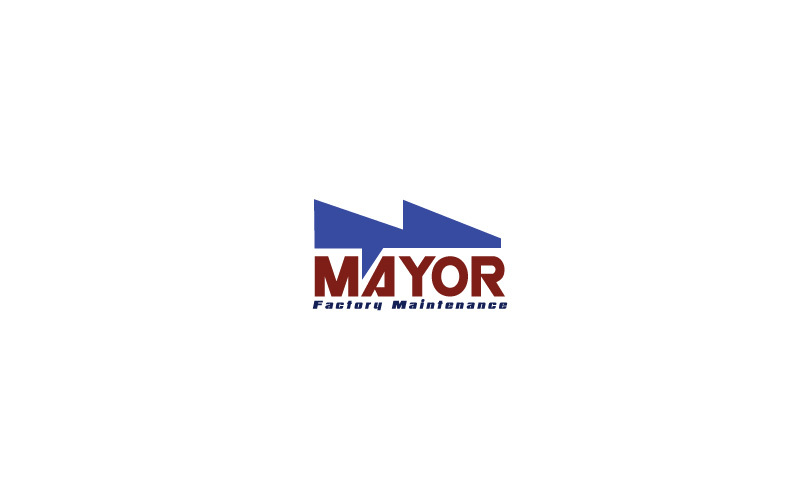 Their logos were created at Maa Designs. Our service are flyers, posters, folders, calendar, greeting card, news letter.